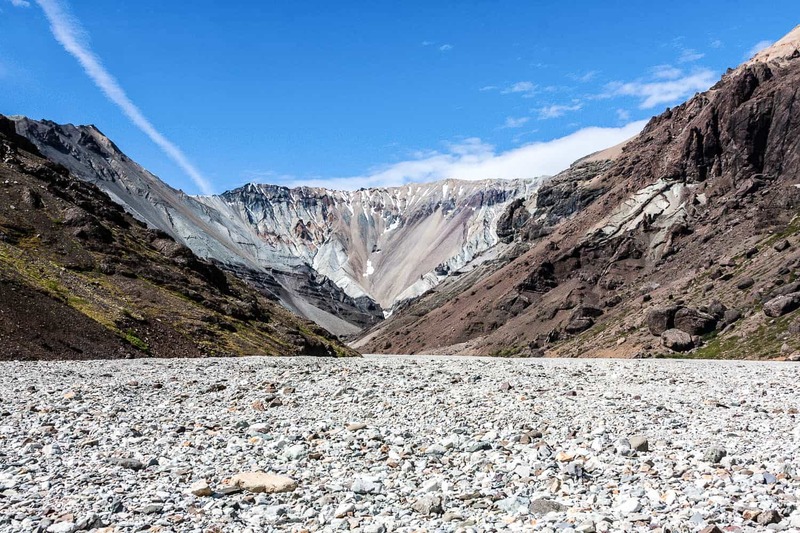 There are good hiking opportunities right from the hotel. Skaftafell Nation Park is few kilometers to the west. 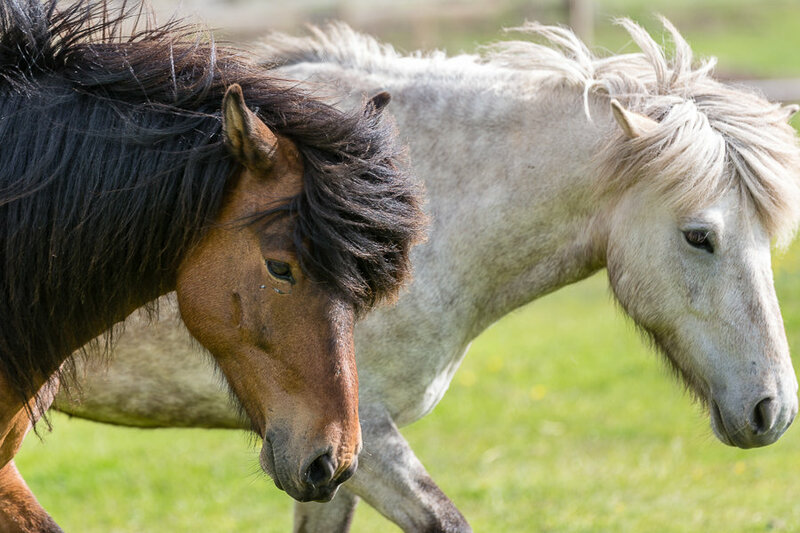 There is an airport close by where they offer sightseeing flights and there is horseback riding on the next farm. 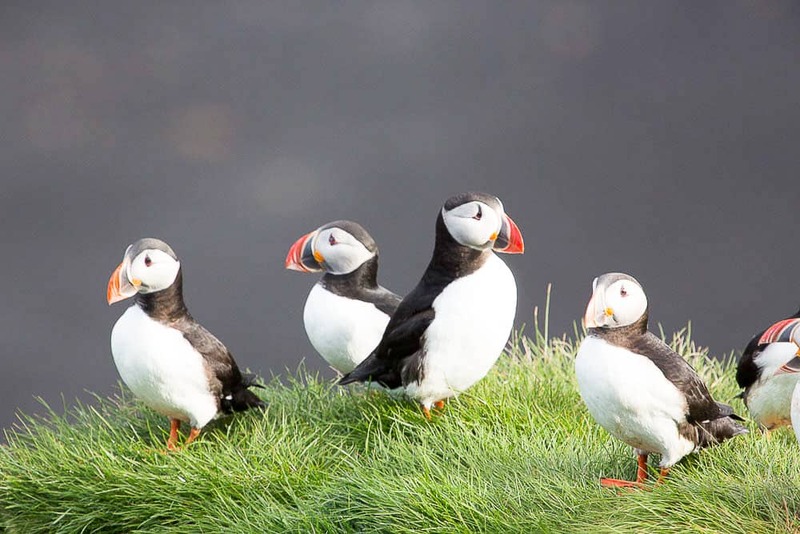 From November to April Ice Cave tours are popular, from May to August a local Guide offers birdwatching tours to Ingólfshöfði where there is among other species a big population of Puffins and the Great Skua. 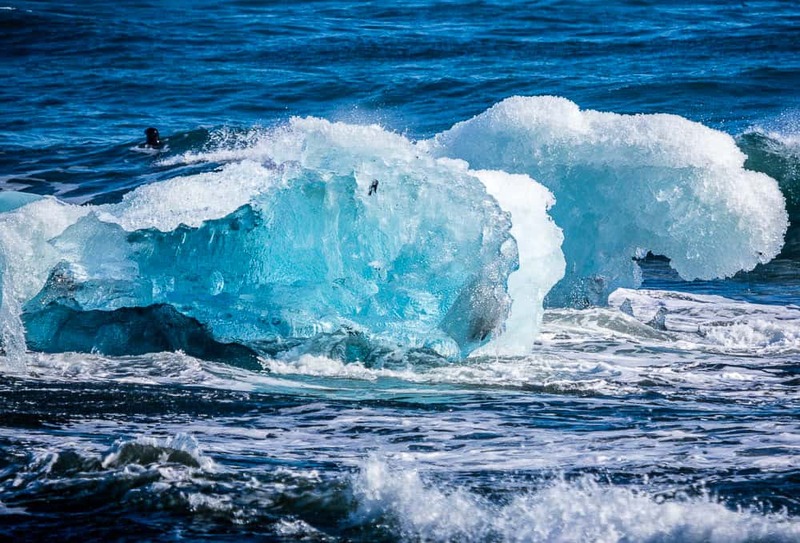 You can go for glacier walks on the glacier outlets in the neighborhood, the closest guides are: Glacier Guides, The Local Guide and Icelandic Mountain Guides. 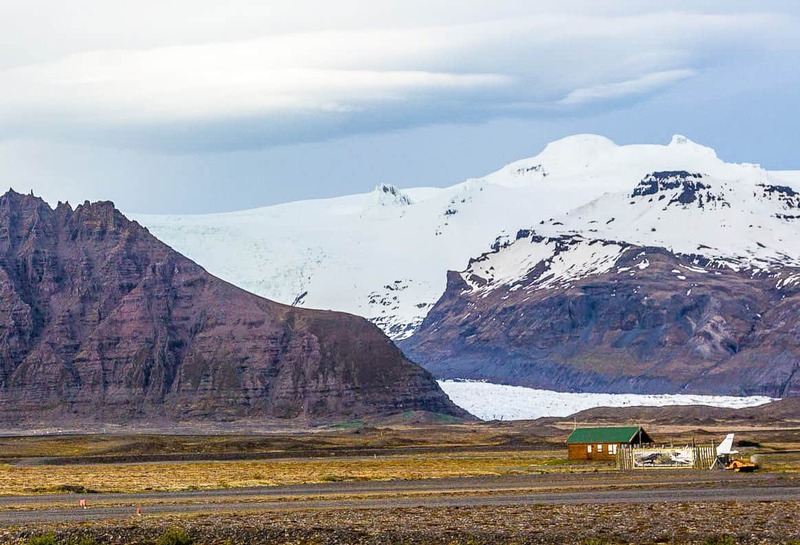 From Coast To Mountains have their offices in Fagurhólsmýri 19 kilometers/ 12 miles east of Hotel Skaftafell and offers trips to Ingólfshöfði in the summer. It is a beautiful location with a lot of birdlife. Fjallsárlón is 40 kilometer/ 25 miles east of Hotel Skaftafell it is a beautiful location and you can explore it with guides on zodiac boats. 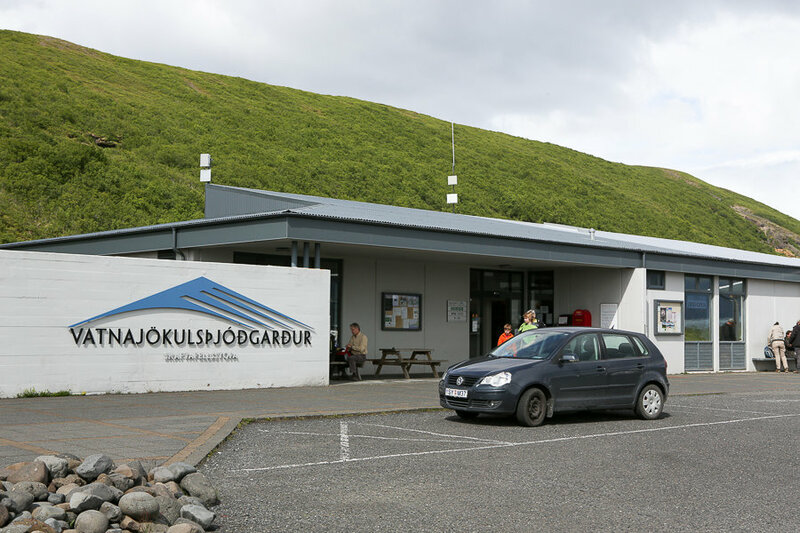 The Local Guide has their offices in Fagurhólsmýri 19 kilometers/ 12 miles east of Hótel Skaftafell. 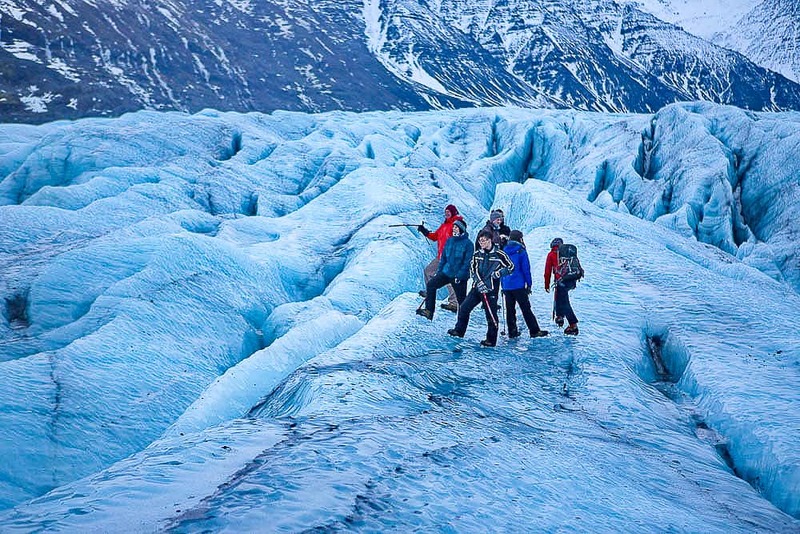 They offers guided tours to the glacieroutlets in the neigbourhood. 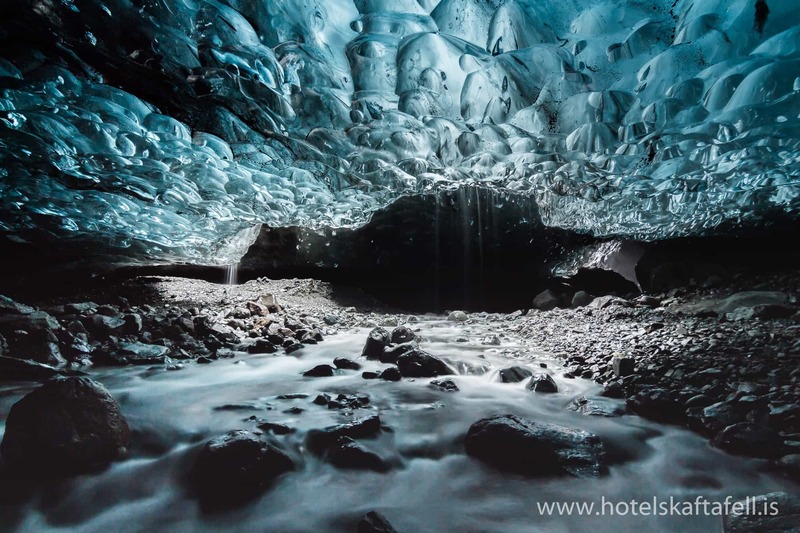 In the winter the offer Ice cave explorations. 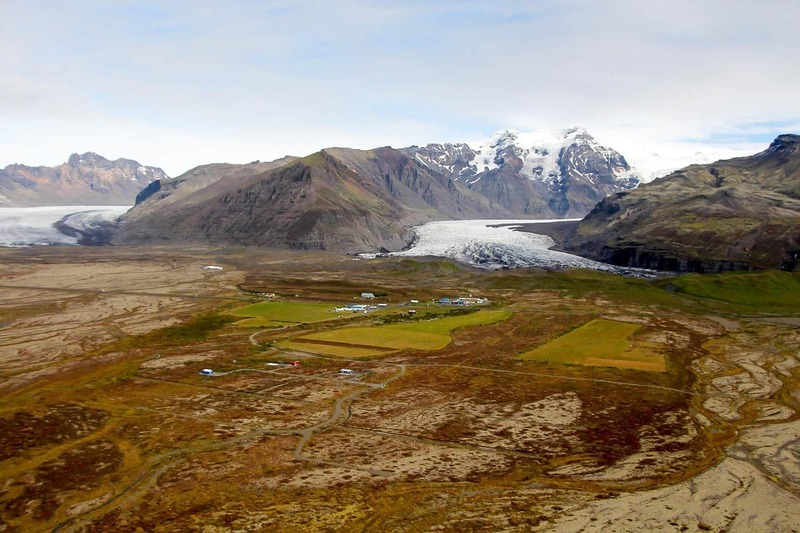 Skaftafell National Park is three kilometers west of Hotel Skaftafell, it is a beautiful park with many hiking trails and a good information center. 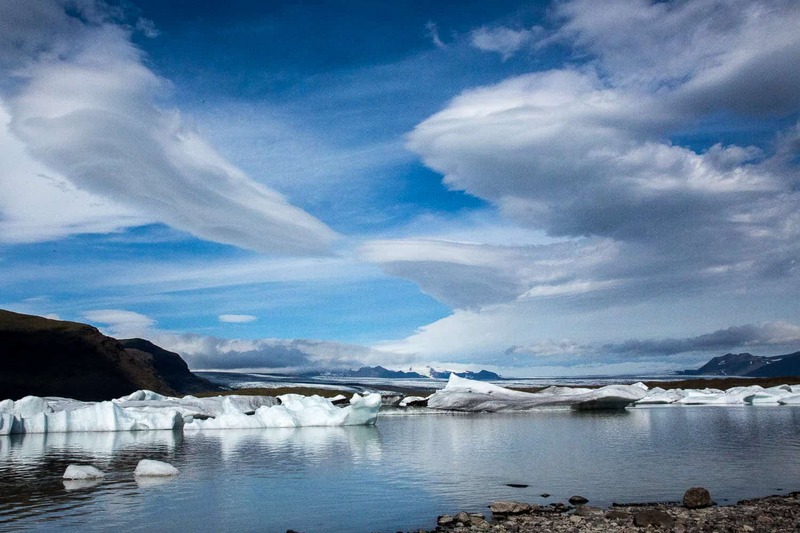 Check out out image gallery to see more images from Skaftafell National Park. Atlantsflug runs a small airport two kilometers west of Hotel Skaftafell, they offers sightseeing flights around the neigbourhood. 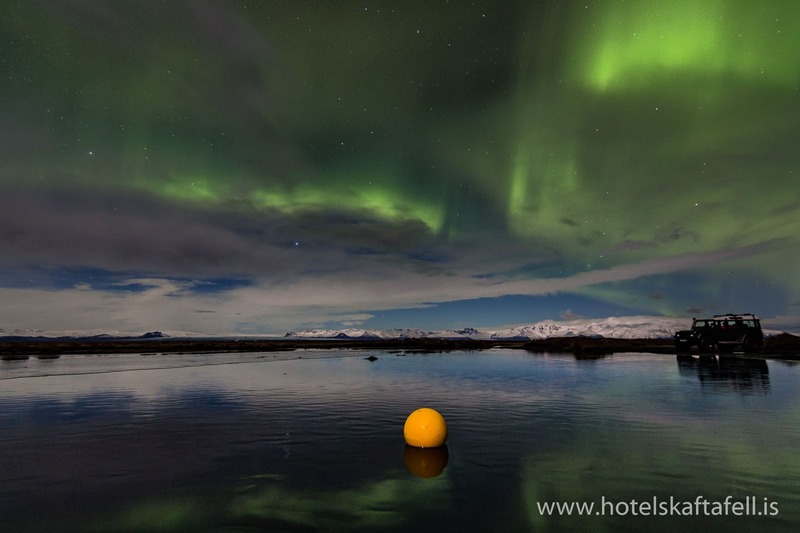 During the autumn and winter you can often enjoy the Northern Lights from Hotel Skaftafell, and one of the most popular place to see the Northern lights in Iceland is at Jökulsárlón glacier lagoon 50km/30mi east of Hotel Skaftafell.